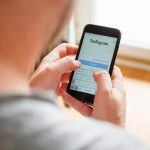 Now that you’ve made the right choice by investing some time and perhaps money into Instagram marketing, here comes the hard part: what do I post? When it comes to creating content, having a well-thought-out plan will drive you better results in the long run. How do you accomplish this? By creating a content calendar. Taking the time to plan out your content for an entire month will make this day-to-day task much easier. 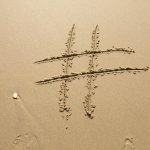 You will already know what to post when the time comes, or you can even schedule it out in advance using a tool like Hootsuite. Discover how to plan 30 days of Instagram content for your plastic surgery page. When it comes to Instagram marketing for plastic surgeons, the visual results are the key. 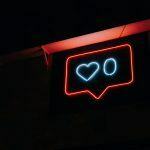 When you have a new patient, there are a few steps you should take to create amazing Instagram content. First, receive your patient’s consent to take videos/photos and their permission to post on social media. Then, follow these steps to create your Instagram marketing material. Instagram Story – Share the before 180 degrees video and tell patients to tune in tomorrow for the surgery. 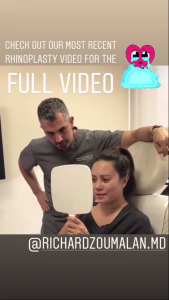 Instagram Story – Post videos during the surgery snippets of what’s happening. 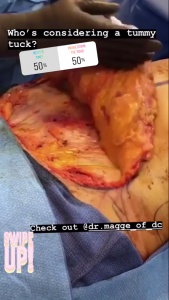 Instagram: Post before and after photos/videos and patient’s reaction video in gallery post. That was an example of what you can do for just one patient in one week! If you’re clocking in multiple procedures per week, spread the content out so you have something different going out each day. This will ensure you always have an Instagram Story to post as well as on your page. What Else Can I Post On Instagram? If you want to switch up your content from just featuring patients, there’s plenty of other content you can be posting. Now that you have some content ideas, it’s time to plan out your next month! If you’re interested in learning more about Instagram marketing and how it can benefit your plastic surgery business, it’s time to give Practice Affiliate a call today at 888-907-6909. Our experts are here to guide you through Instagram marketing and provide you with amazing results. Stay tuned to learn how to make your Instagram content better.